50 lb. 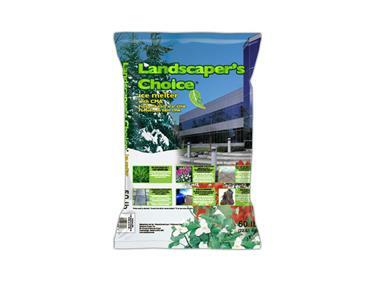 Bag of Landscaper's Choice ice melt compound. Designed to be less harmful to trees and grass while reducing damage to wood and concrete. 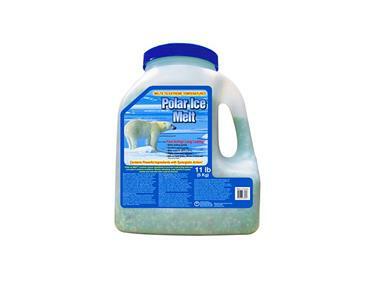 Ice melt compound that is effective to -13 deg C and starts melting quickly upon application. Safe for vegetation and concrete, 5kg shaker jug for easy application.